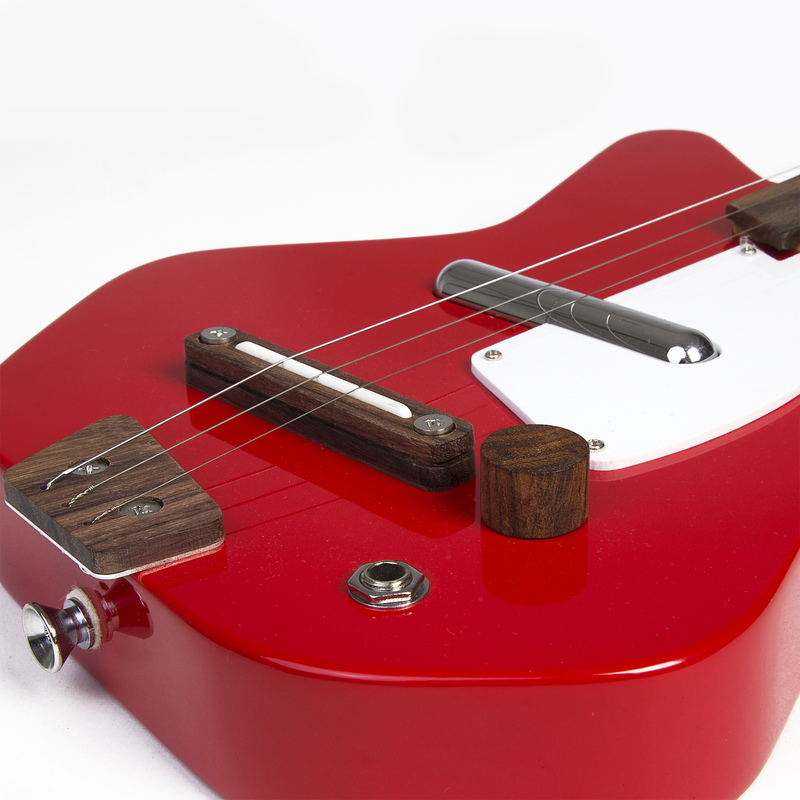 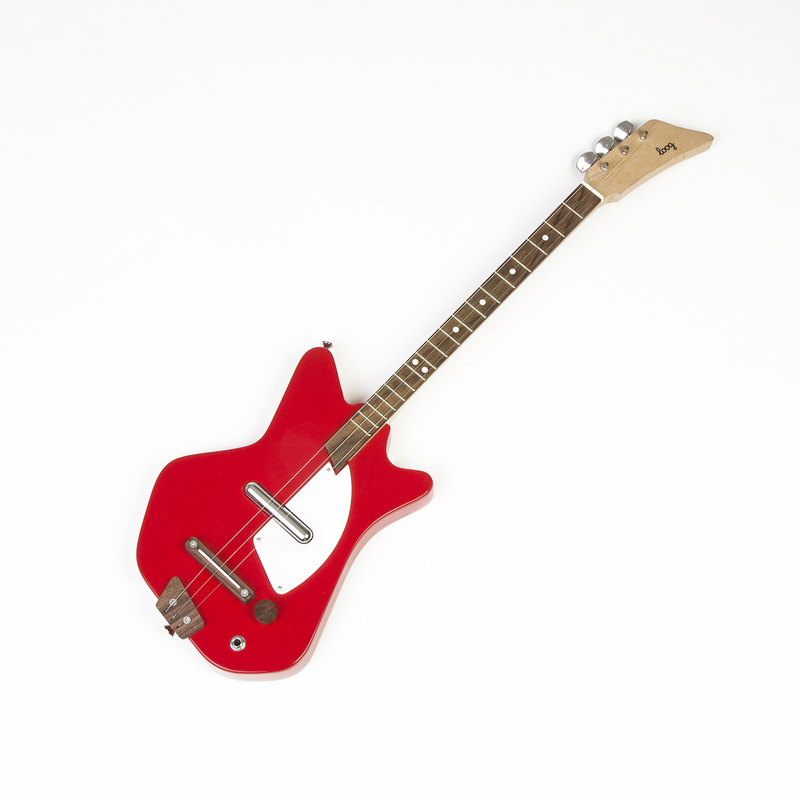 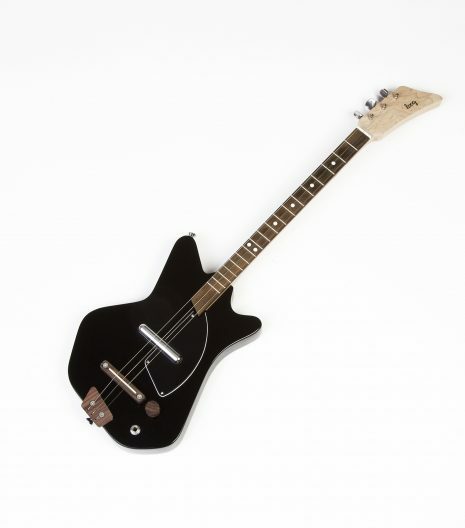 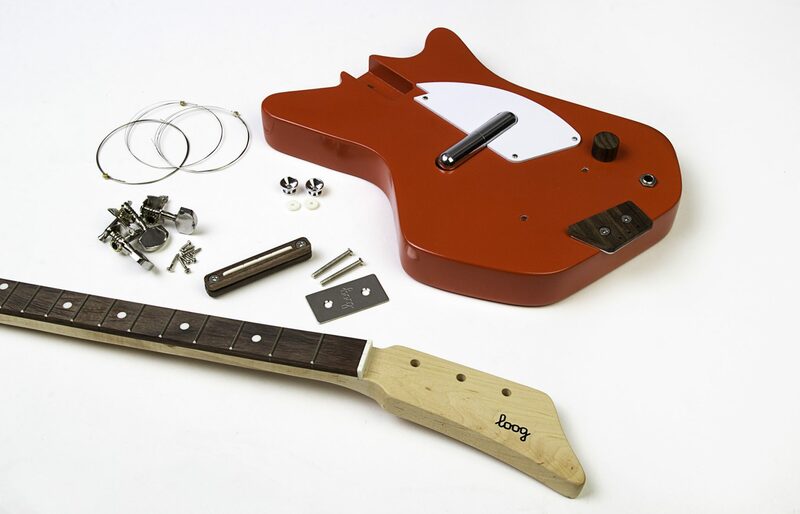 The Electric Loog is a great kids red guitar that makes learning guitar easier for children starting out on guitar. 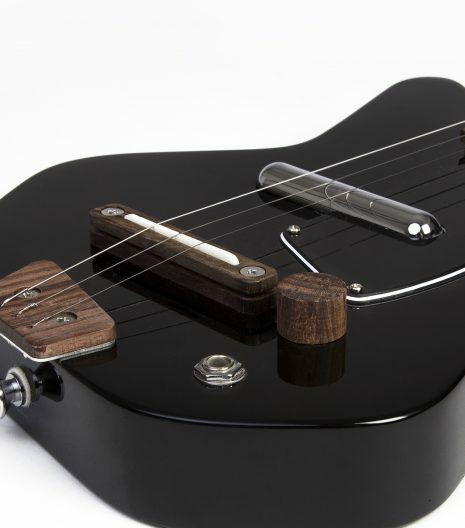 Made out of real wood and equipped with a screaming pickup that sounds amazing whatever style you play. 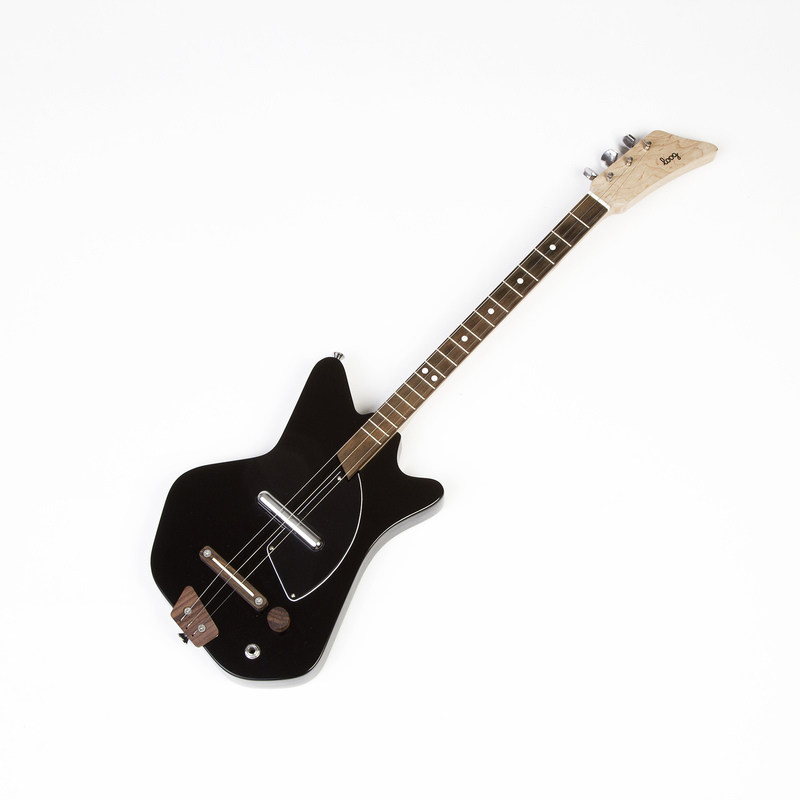 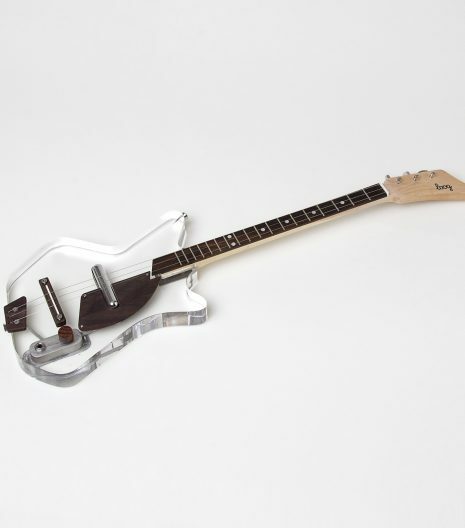 As the Electric Loog only has three strings and a narrow neck, it’s easier for small children to form chords and to make sense of what they are playing. 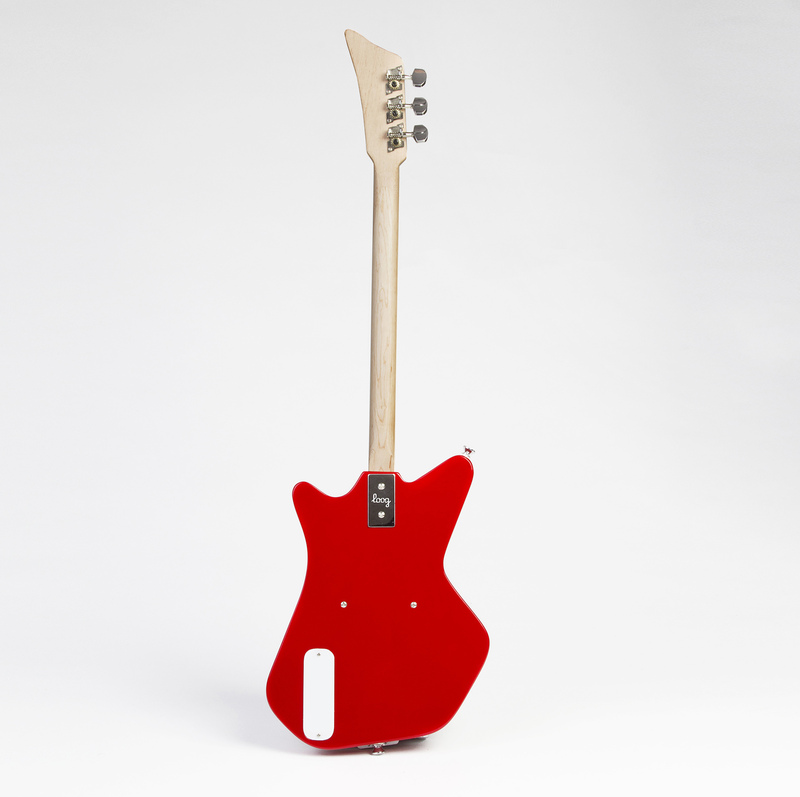 This kids red guitar will have your kids enjoying playing music much faster than your traditional 6 string guitar. 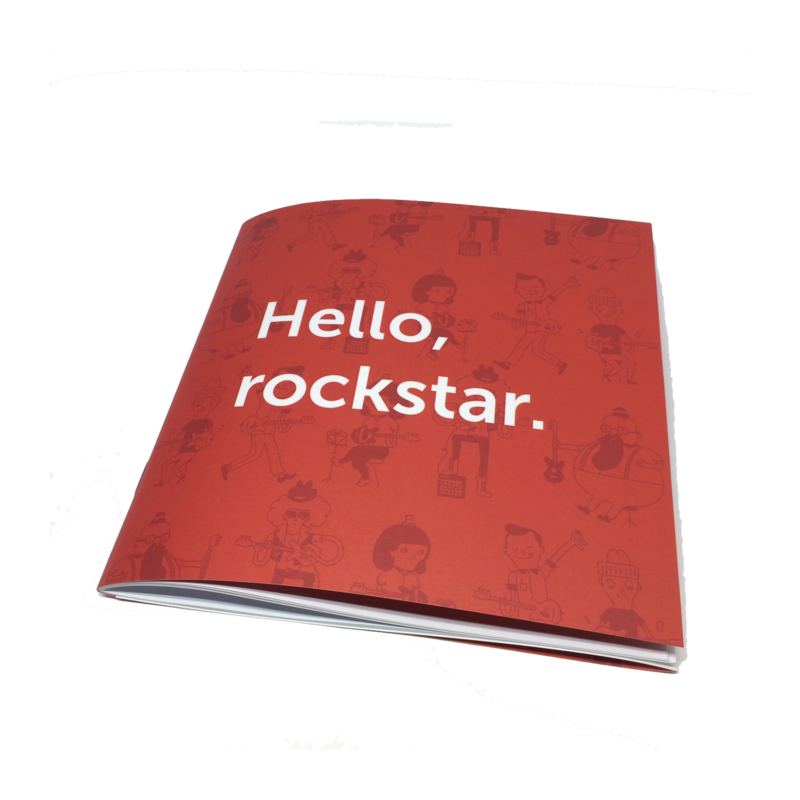 As the learning process has been simplified, kids are more likely to not become overwhelmed and stay interested in learning. 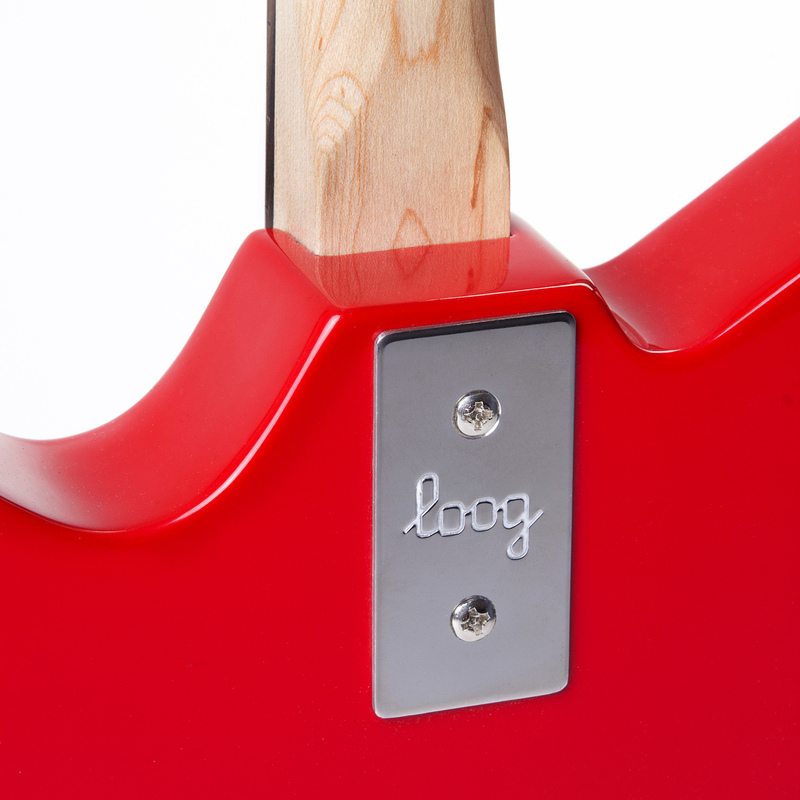 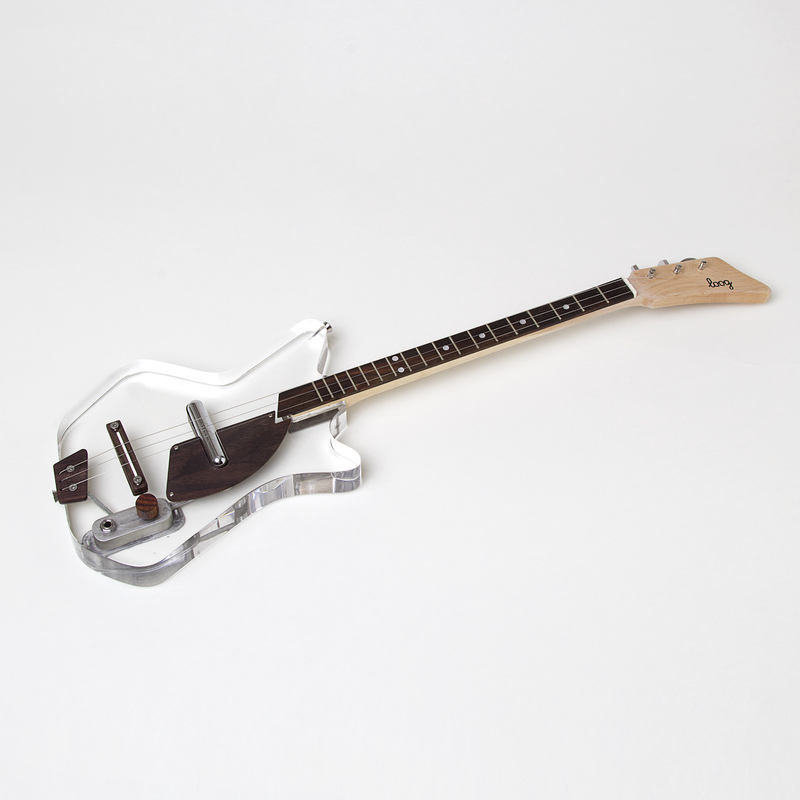 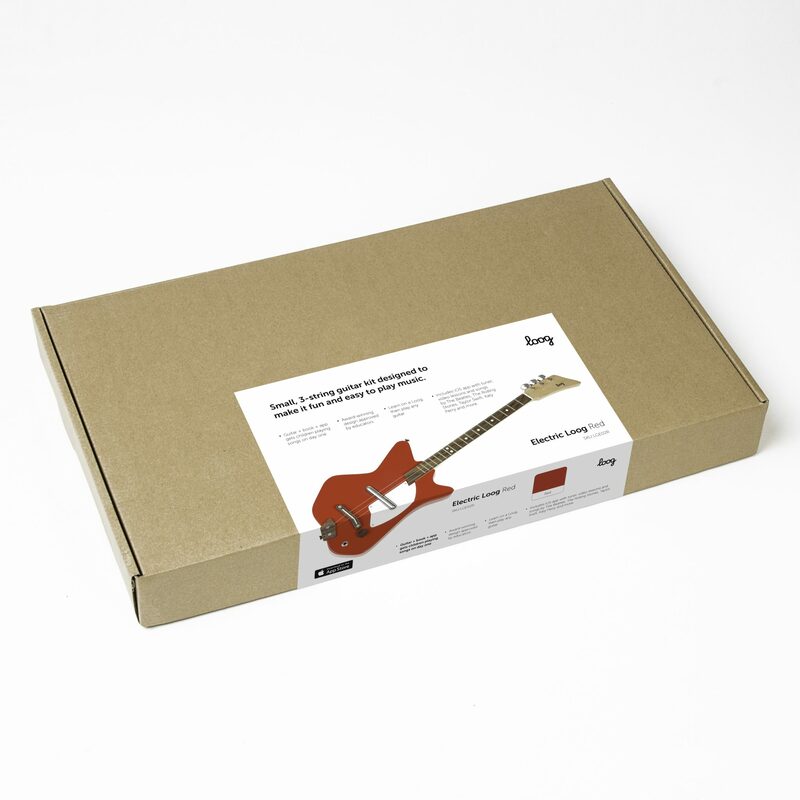 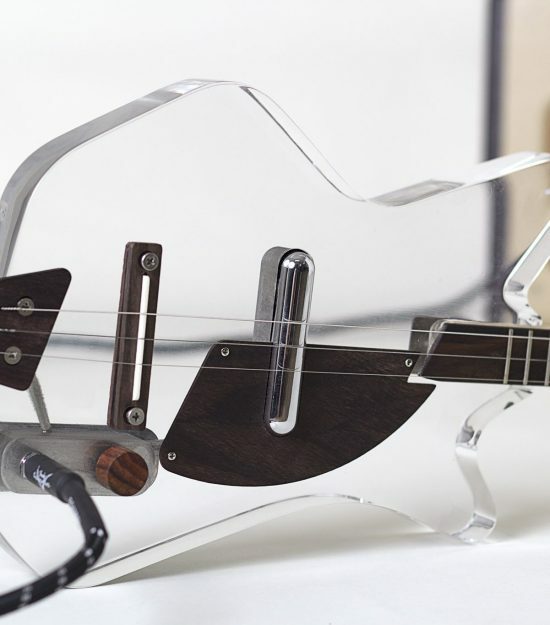 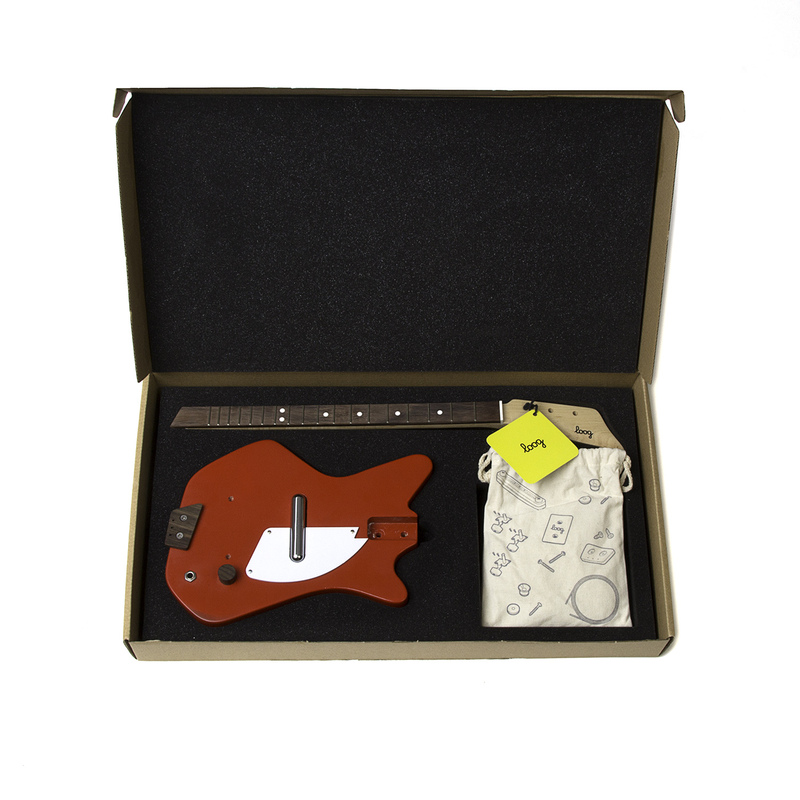 Loog Guitars come with a free instructional book with songs by The Beatles, The Rolling Stones, Taylor Swift, Bruno Mars and more. 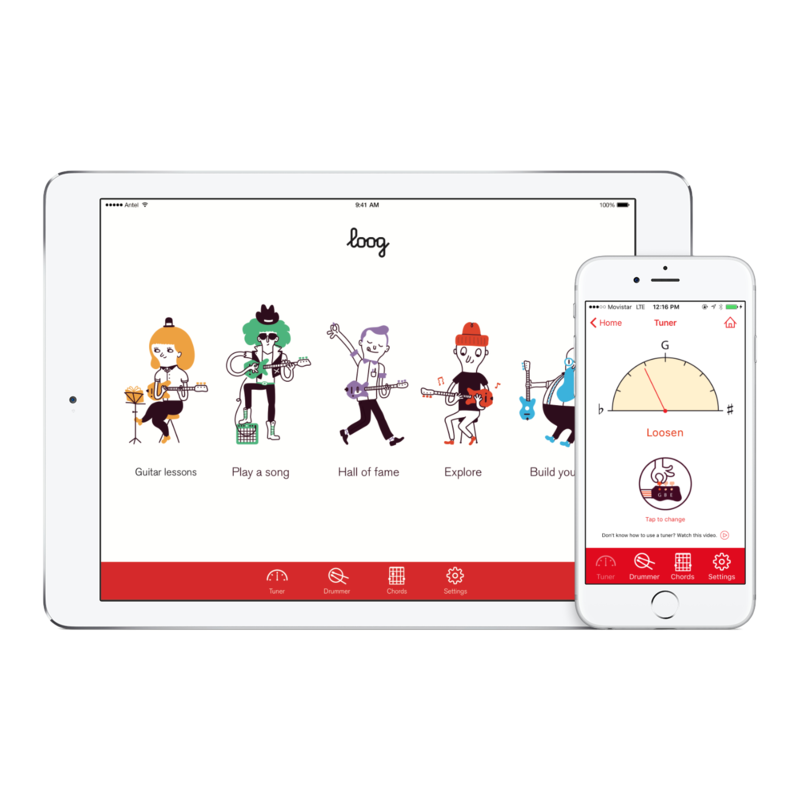 Every Loog comes with a free app (Apple and Andriod) with a tuner, a monkey drummer and video lessons designed to get you playing songs on day 1.